In 1 Thessalonians 5:17, we are told that we should "pray without ceasing." But what does that mean? How can we possibly expect to pray non-stop throughout the day if we are also supposed to do our work and be present among other people? 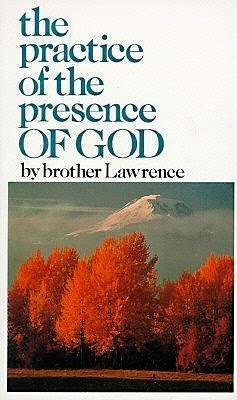 If you've never read Brother Lawrence's classic work "Practicing the Presence of God," I highly recommend you take some time to read it. This book, more than any other, teaches on the subject and gives some good guidance for normal people. However, the book about Brother Lawrence book is medieval, and lacks a larger biblical context. 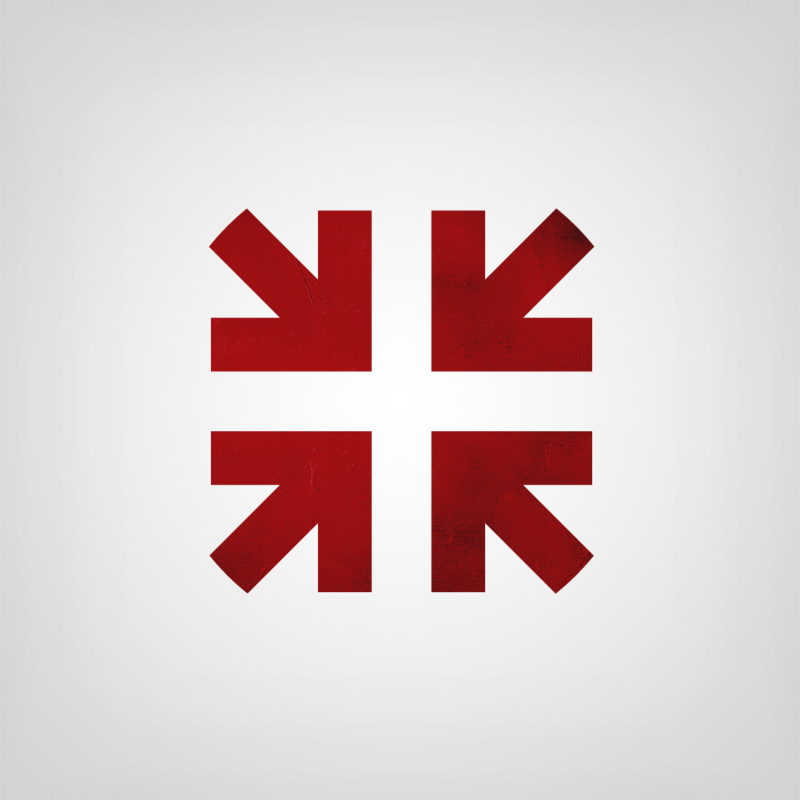 Pastor John Piper offers some good thoughts on how we can pray without ceasing. And rather than re-create the wheel, let me just post what he says here. It is worth the read. I think it means three things. First, it means that there is a spirit of dependence that should permeate all we do. This is the very spirit and essence of prayer. So, even when we are not speaking consciously to God, there is a deep, abiding dependence on him that is woven into the heart of faith. In that sense, we "pray" or have the spirit of prayer continuously. Second - and I think this is what Paul has in mind most immediately - praying without ceasing means praying repeatedly and often. I base this on the use of the word "without ceasing" (adialeiptos) in Romans 1:9, where Paul says, "For God, whom I serve in my spirit in the preaching of the gospel of His Son, is my witness as to how unceasingly I make mention of you." Now we can be sure that Paul did not mention the Romans every minute of his prayers. He prayed about many other things. But he mentioned them over and over and often. So "without ceasing" doesn't mean that verbally or mentally we have to be speaking prayers every minute of the day. But we should pray over and over and often. Our default mental state should be: "O God . . ."
For the rest of Dr. Piper's sermon on this text, go to this link.